Over the years, it’s been pretty common for games to get leaked early. Sometimes it’s due to a Q/A tester or developer posting the game on torrent sites. Sometimes it’s due to digital malfunctions (like with Paper Mario Color Splash). And other times it’s just because a single shop decided to release the game a week ahead of schedule. 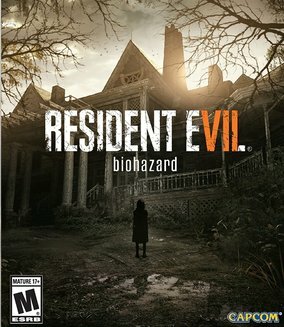 Which is exactly what has also happened with Resident Evil 7. 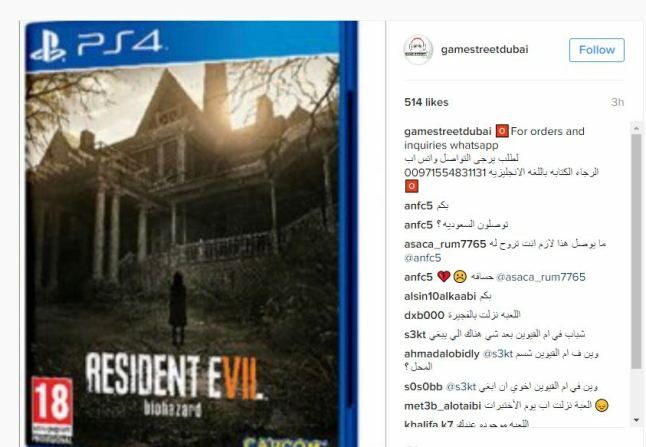 Basically, various stores in the middle east are selling the game early. Like those in Dubai, Saudi Arabia, Qatar and the UAE. 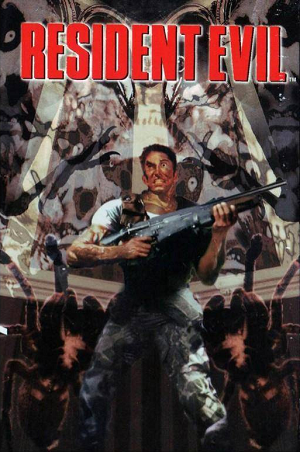 So yeah, get ready for a few spoilers Resident Evil fans. Because if history has taught as anything, no one will keep a new game to themselves any more. Expect to see the final boss and ending online in a few days or so. And the whole soundtrack on YouTube just a few hours after that. But still, what do you think? Are you disappointed the game was leaked early? And if so, how are you going to avoid seeing spoilers for it?